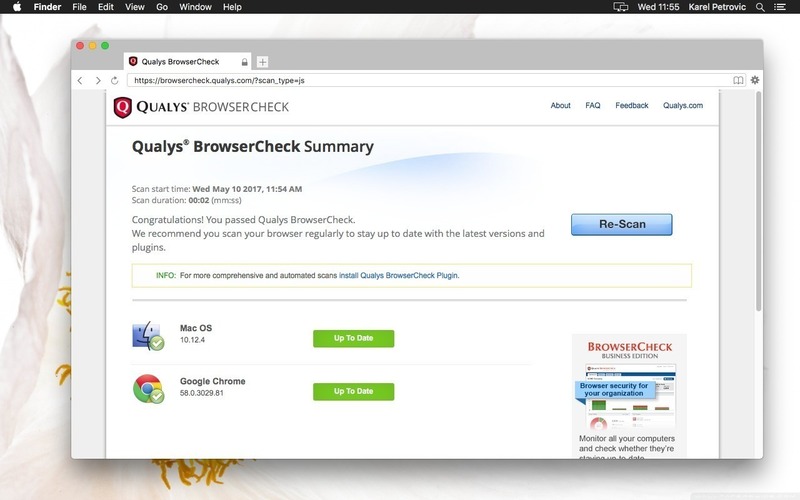 Is there a better alternative to Secure Web Browser? Is Secure Web Browser really the best app in Browsers category? 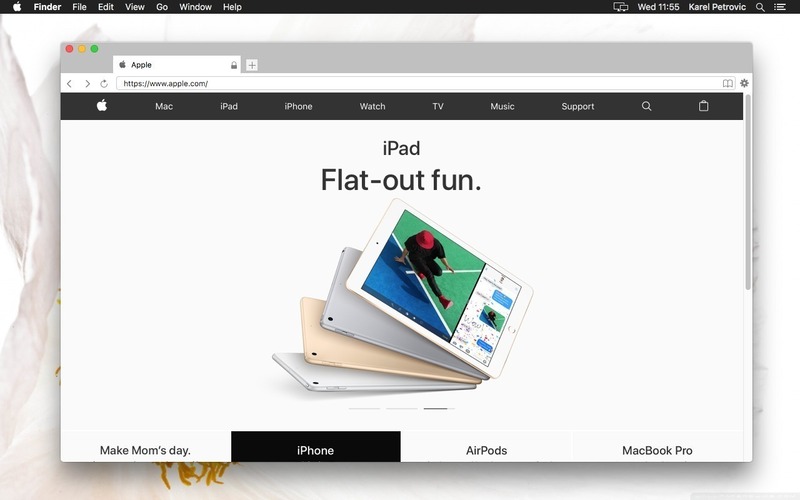 Will Secure Web Browser work good on macOS 10.13.4? Secure Web Browser needs a rating. Be the first to rate this app and get the discussion started! Secure Web Browser (was Spear) answers the question, "Why is online security so important to you?". No ads, no popups, simple smooth browsing experience. Internet is the world's foremost communicative medium. Each day, the volume of messages it transmits, the tidal wave of credentials, ID numbers and passwords it requires, the preponderance of data it exhibits, and the endless array of transactions it helps consummate is unsurpassed! The Internet has grown up, and of course the sophistication of millions of hackers, scammers, phishers, and thieves has grown, too. 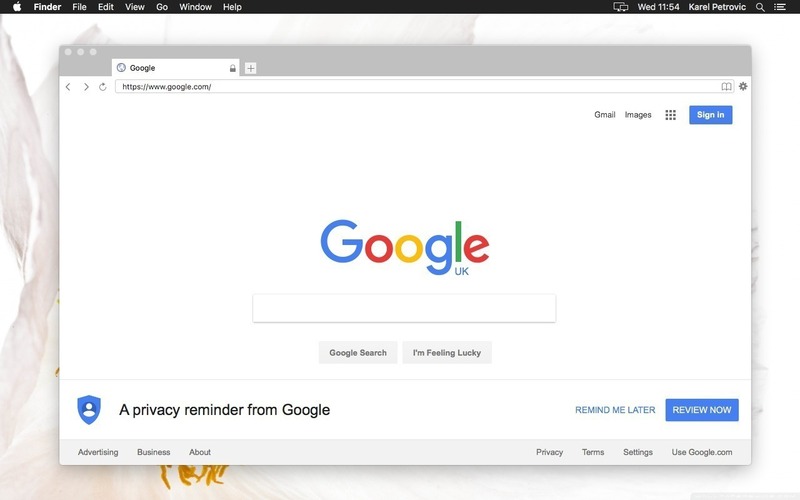 Secure Web Browser is your must-have online privacy keeper which has all essential features in a light-yet-powerful browser. Today's Internet users require more than a Web browser that is faster, nimbler, and more stable.